The 57-year-old actor was in the country to attend an annual meeting of Scientologists at Saint Hill Manor, which was purchased by the sci-fi cult's founder in 1959 and now serves as the religion's UK head office. When an assistant called the nearby East Grinstead, Sussex, branch of the fried chicken chain to ask if they could hold a table for him, the staff member did not believe them and refused to fulfill the request, saying he would have to queue like any other customer. However, a spokesperson for the brand has offered him the chance to come back whenever he wants. The worker, who did not want to be named, revealed he was only told the table was for a "Mr Travolta". He said: "To me, customers are customers, no matter who they are. It doesn't make a difference if someone is famous. 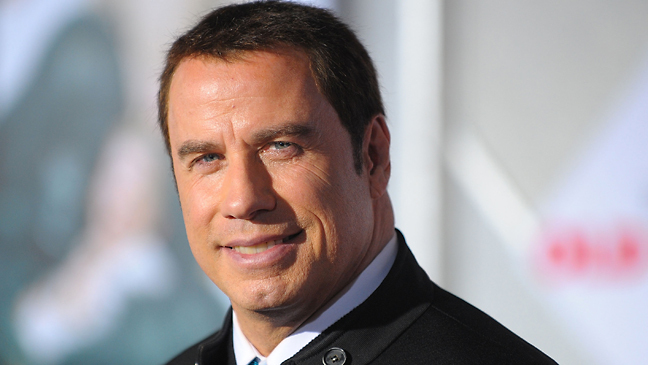 The lady who called didn't give me her name, she just said it will be for a Mr. Travolta. That threw me a little bit. I thought it might be a load of nonsense, but she seemed pretty serious."